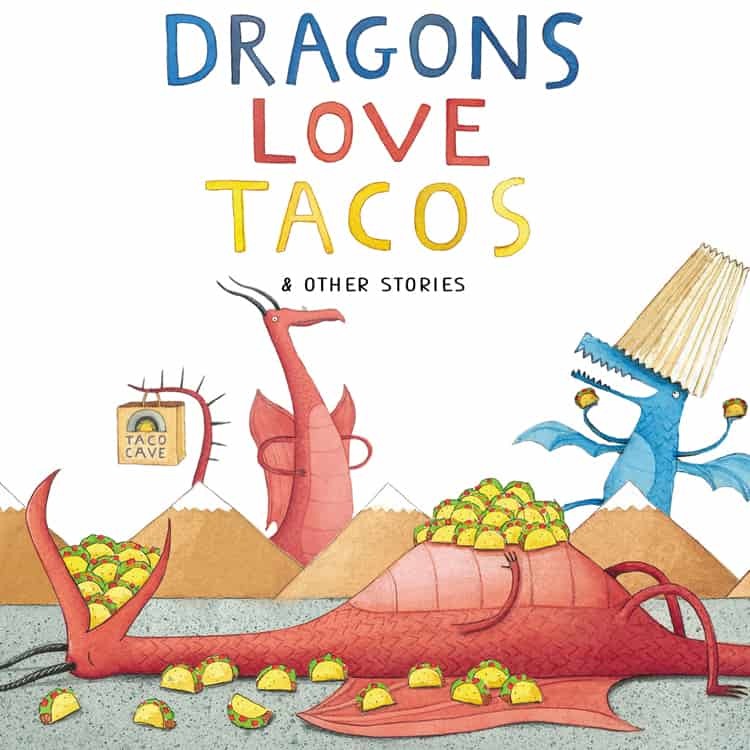 Dragons Love Tacos by Adam Rubin, illustrated by Daniel Salmieri: Dragons love all sorts of tacos — except spicy ones! When a boy throws his new dragon friends a spicy salsa taco party , red-hot trouble ensues. The Dot by Peter H. Reynolds: A story about the creative spirit in all of us. Vashti can’t draw. Then her teacher says, “Just make a mark and see where it takes you.” Vashti discovers she is an artist, after all. Cowgirl Kate and Cocoa School Days by Erica Silverman, painted by Betsy Lewin: Yee Haw! Cowgirl Kate and her loyal horse Cocoa are the perfect pair. They do everything together, until school is in session — and horses are not allowed! 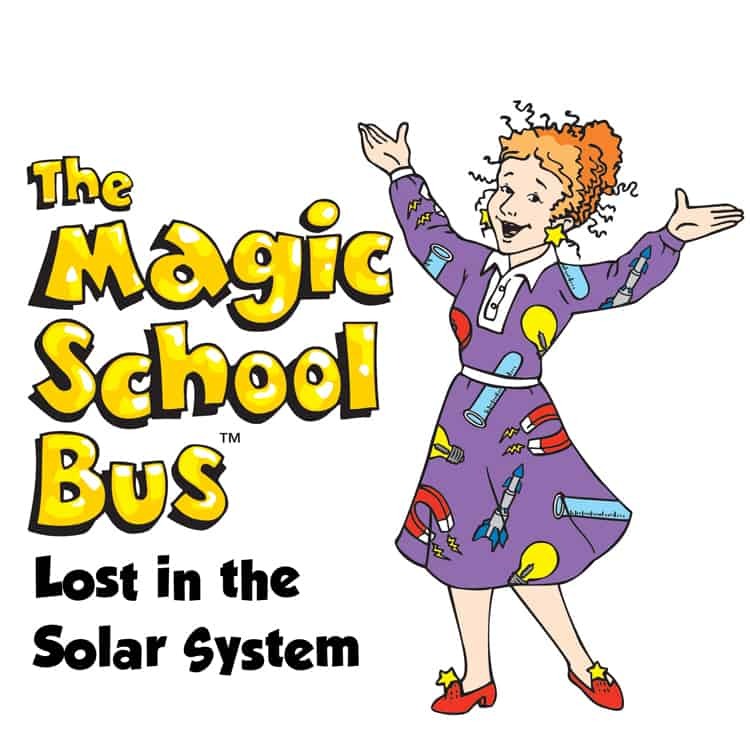 ​ArtsPower’s uniquely funny and forthright musical portrays a feisty young girl who refuses to let her problems get the better of her. 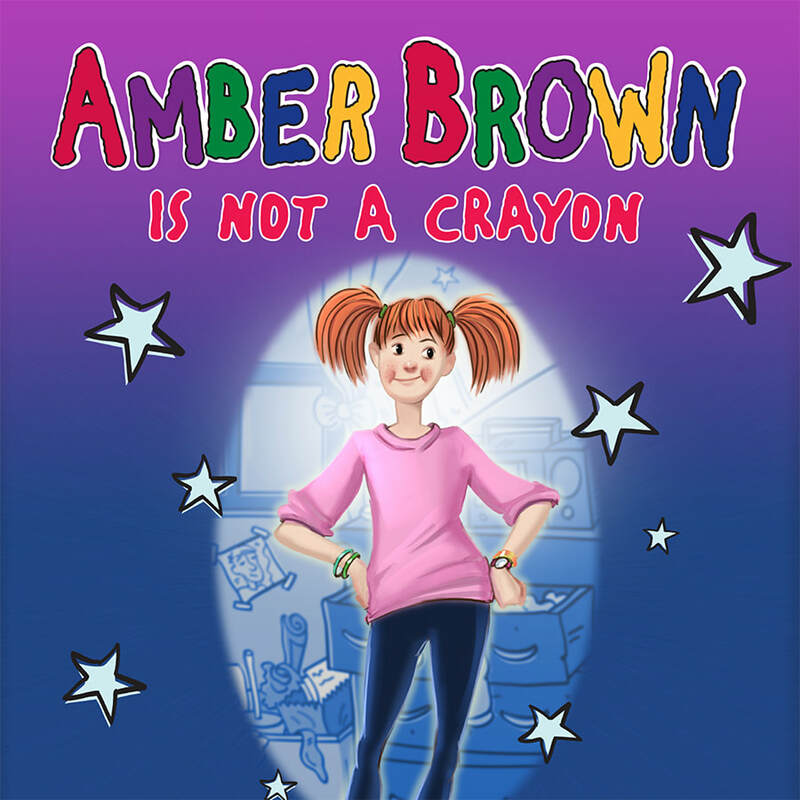 You’ll laugh and cry with Amber as she learns some valuable lessons about the virtues of patience and the meaning of forgiveness.